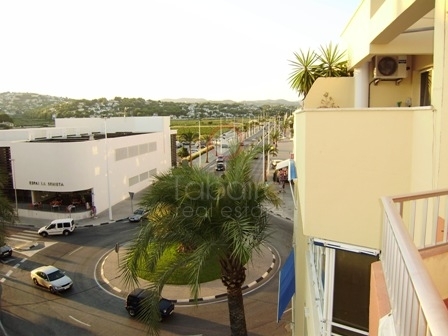 Calpe beach apartment, double glazed, sea view balcony, air conditioning hot/cold, parking and storeroom, lift, communal garden. 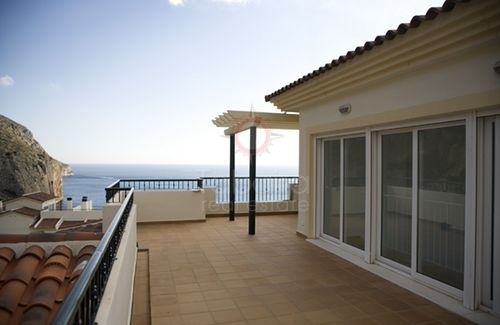 Reduced from 440.000… Penthouse duplex apartment with private pool and panoramic sea views in Mascaret, Altea just a few steps away from the Luis Campomanes Sports Marina. 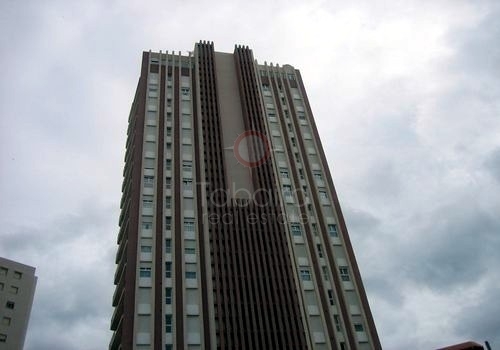 Outstanding qualities: hot and cold air conditioning, marble surfaces throughout and basement parking spaces. 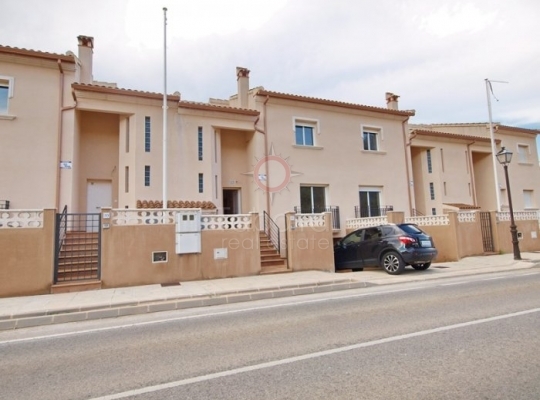 If you are looking to enjoy the breeze and the warmth of the Mediterranean every day, we recommend you make a property for sale in Benissa, one of the ecological wonders that hides the Costa Blanca where we have a wide range of housing waiting. 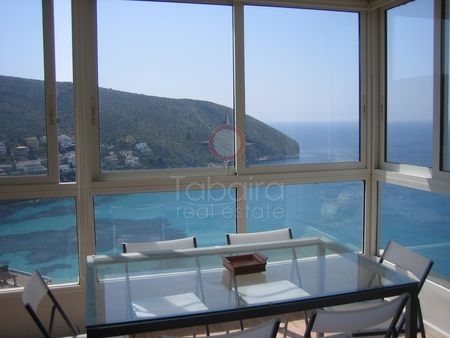 With Tabaira Real Estate, our property located in Moraira, it's easy to find properties to buy on the Costa Blanca in the best conditions. 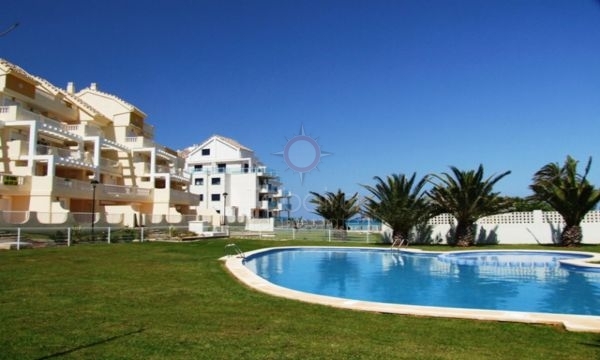 We have all kinds of properties including some truly luxurious homes on the highlights of the northern Costa Blanca. 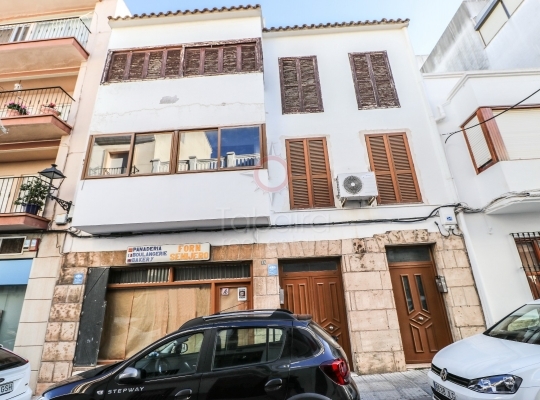 With a house for sale in Benissa offers an good panoramic sea views and a perfect location for access to basic services in the town, which are very close to home views. 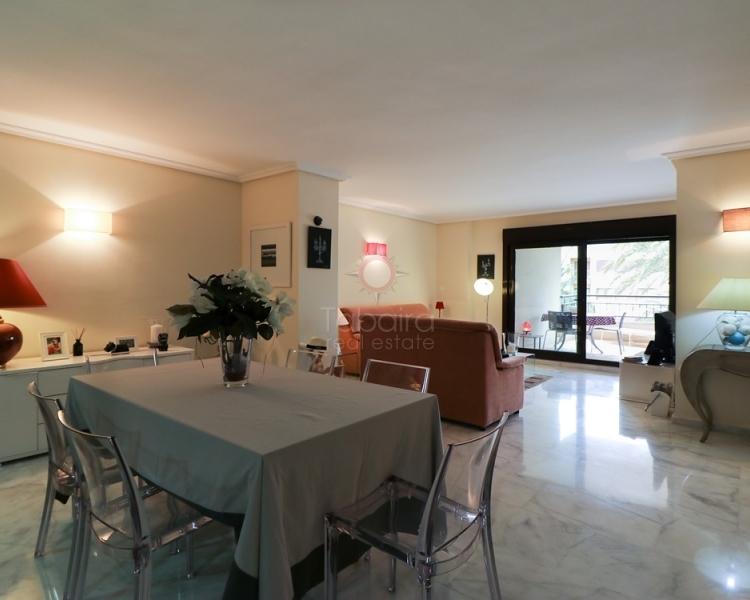 Our real estate customers have in Moraira with four kilometers of coastline full of steep cliffs and small coves surrounded by pine trees and nature. Do not miss the opportunity to tour the coast through the ecological tour that crosses it and from which you can learn about various aspects of local culture, history, or botanical and geological richness of the area. 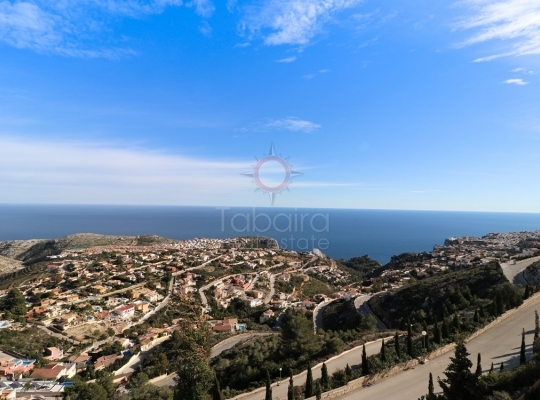 Trust the professionalism and experience of Tabaira Real Estate and get the property you both dreamed of the Costa Blanca. Since 2005 we are helping customers from all over the world but especially in central and northern Europe, to find the best opportunities to buy a home that allows them to find the desired lifestyle. Contact us to have a personal assistant specially assigned for each customer after purchase. 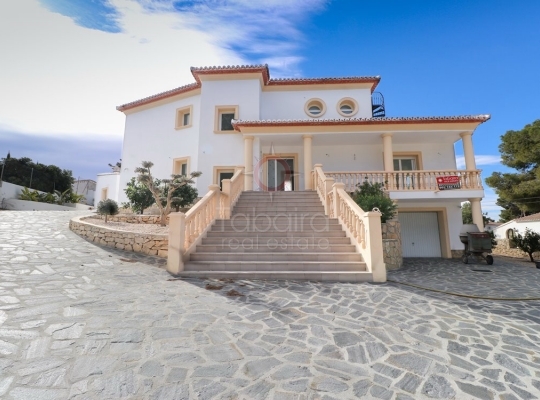 Whether to buy a property for sale in Benissa or to buy a villa on the Costa Blanca, in any of the towns where we have properties, Tabaira Real Estate is the right choice. Reliability, proximity, effectiveness and better homes is what you'll find if you trust us.